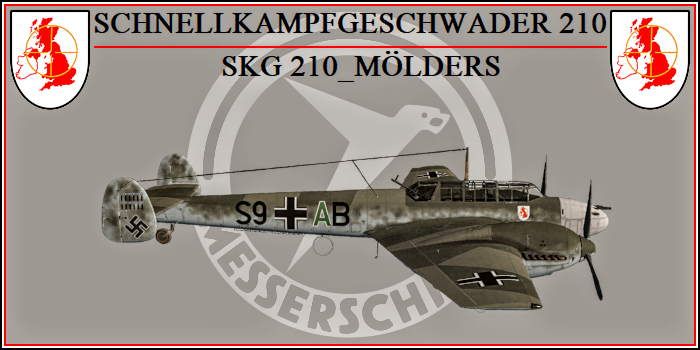 Thread: IL-2 1946 SAS modact ultrapack uninstall? I have IL-2 1946 from steam and i installed the sas ultrapack but I can't get it working and I'm trying to uninstall it. I deleted the file for the mod and have searched in the game files for all files related to it and deleted them. However, the game starts with the ultrapack startup screen, but then it goes away and it stops launching. I tried reinstalling the game, backing up files, running an older version of the game, nothing will work. Any help would be appreciated. Thanks! Re: IL-2 1946 SAS modact ultrapack uninstall? If you go to C:\Program Files (x86)\Steam\steamapps\common\IL 2 Sturmovik 1946 and you send the game.exe file to your desktop you can then start the vanilla game without the mod enabled. Once done you need simply to start the game using the .exe file you have just pasted\sent to your desktop. Last edited by HARDLYDANK; Apr-17-2019 at 23:26. Sounds like one of those tricky little nuggets. Get those occasionally with many flight sims. I can't offer too much help, as I do not own 1946. Is the game running through Steam or is it stand alone? If it is through Steam, is the mod one from Steam or from another source? By the sounds of it the thing is that there is information being held somewhere that shouldn't be being held. Just have to find out where it is, and then delete it. For example, check places such as all the program file folders in your, usually, boot disk for any mod related items. Also check your documents folder, I am not sure about with 1946, but with Cliffs there are sometimes files which can be stored in Documents. If all else fails, you can select your "This PC" icon (or equivelant) in your library, and do a search for keywords, such as 1946, or SAS, etc. Sometimes it is about finding out the reason for why the programs are acting the way they are, sort of like figuring out the PC's logic. Find where it doesn't add up and check it out. All the meanwhile hang in there for any extra techy people over here on ATAG, and also those on youtube, either you will figure it out, or someone will come along with the right info. If you have done all corectly at this point your game should be brand new without any trace of the SAS mod left. Make a check that your game starts as it is now ( Don't add any of the backup files you have saved previously ). Last edited by SKG 210_Mölders; Yesterday at 06:04.